All sales teams have clear winners (high performers) and clear losers (low performers). Finding and hiring those winners can make an immense difference in team performance. According to the McKinsey Quarterly, a top quartile performing salesperson is 14 times more productive than an average performer. Conversely, hiring losers directly hinders sales team success. Culturally, underperformers can take up to 80% of a sales manager's time while demotivating the rest of the team. And from a customer perspective, low performers decrease customer loyalty and negatively impact your brand promise. To be sure, the odds of finding a top notch sales rep are not very encouraging. MHI Global's recent sales best practices study found that less than 10% of the sales professionals surveyed could be considered "world class." Additionally, a sales benchmark study by Xactly, one of our clients, found that 79% of SAAS sales representatives miss quota and 14% never achieve even 10% of quota. But here's the good news. With up to 9-out-of-10 sales professionals not performing at their peak, sales leaders have a wonderful opportunity to significantly increase performance. While assembling, engaging and retaining a world-class sales team is not easy, it is a critical factor for companies that seek to create and maintain high growth. 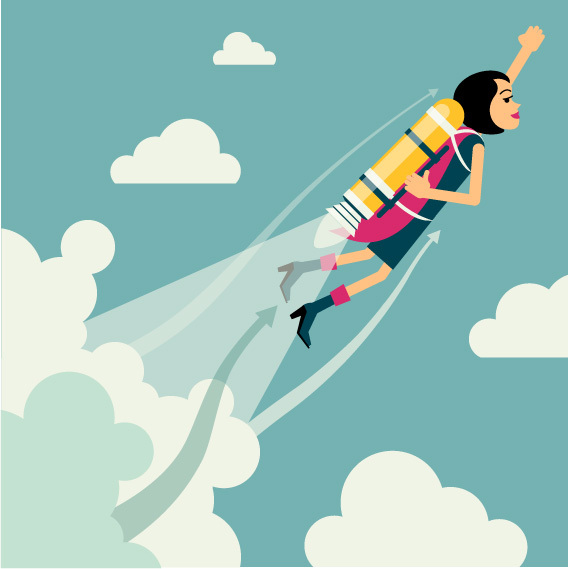 So how can you beat the odds and assemble a high performing sales team? While different situations require different approaches, the best way to attract, engage and retain a high performing sales team is to start with four underutilized areas to outsmart your competition. 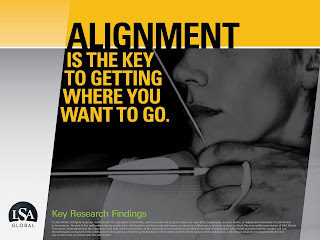 Organizational Alignment Research Findings - How Aligned Are You?